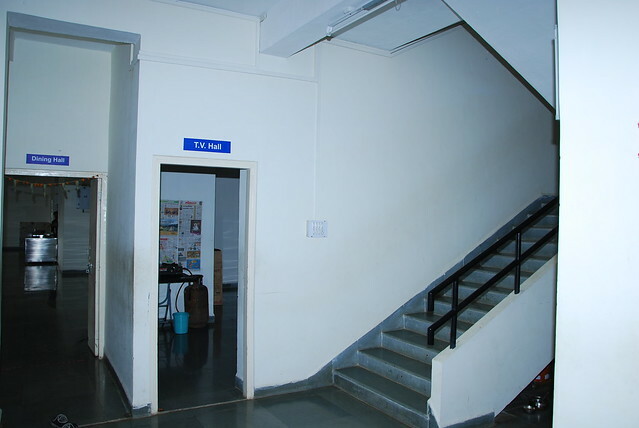 Hostel Facilities | Cummins College of Engineering For Women, Nagpur. The college has in campus hostel facility for out station Girl students. As on today around 180 students can stay on campus with all facility including, Mess, Washing machines, TV room, Drinking water supply (Aquaguard filter), water coolers, Telephone booth, Generator backup (day and night), hot water facility (solar water heating system), Wifi facility, Gym facility, etc. The whole campus is under surveillance of CCTV cameras and security guards round the clock. The capacity of the hostel would be increased to maximum 700 students within three years. With an open landscape and river side view with lots of vegetation, Hostel stay would be a pleasant and quiet environment best suitable for good academic pursuance.